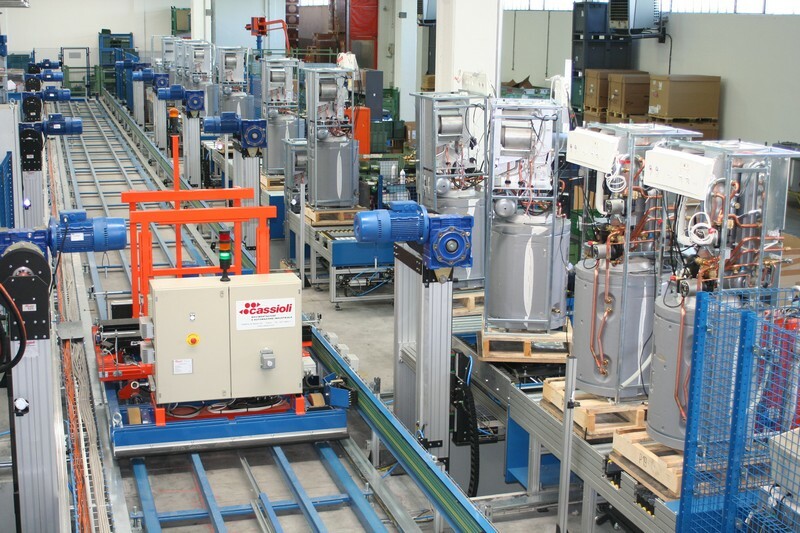 CASSIOLI designs every line based on a comprehensive study of the flow of the workpiece and the material to each assembly station (whether single components or kits). 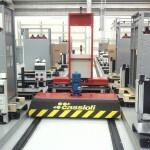 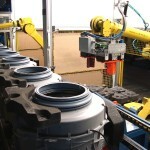 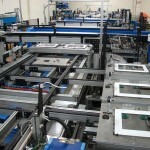 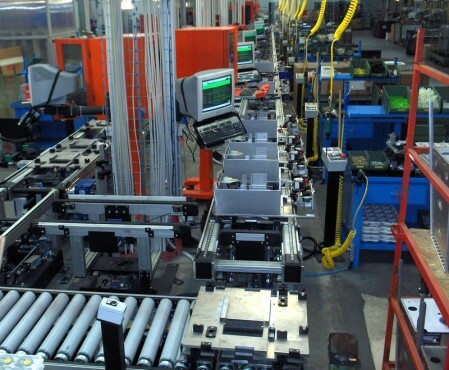 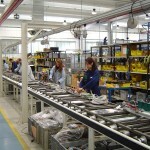 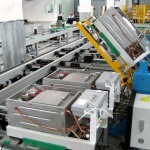 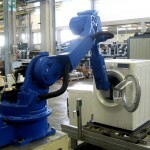 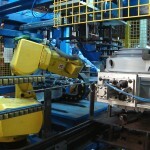 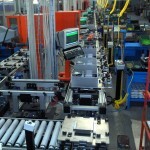 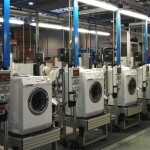 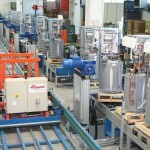 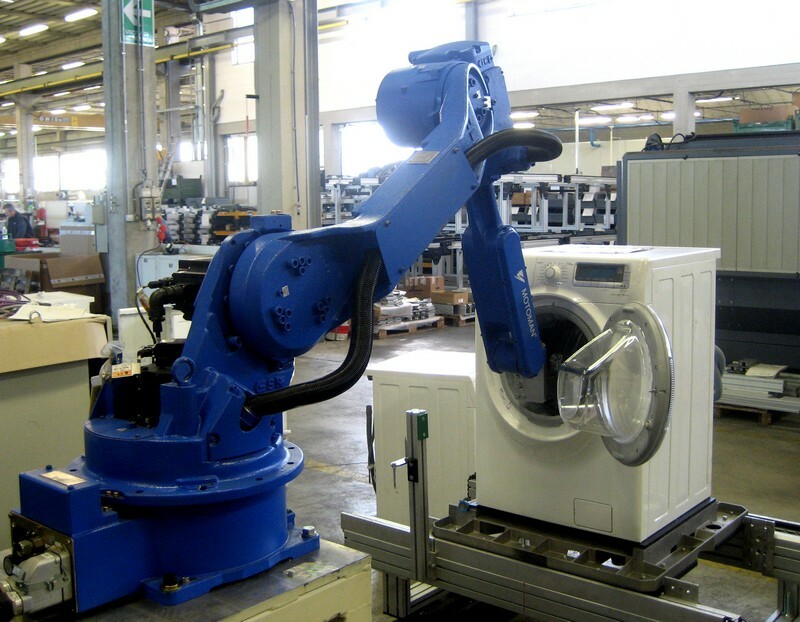 Every CASSIOLI engineering solution is the result of a careful analysis of flows both in terms of physical locations within the plant operation (identification of in/out points and respective handling systems) and in terms of the temporal distribution imposed by the manufacturing schedule as it affects the transfer of materials to each station. 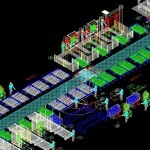 In other words, we want to have complete understanding of where everything is and when it’s there. 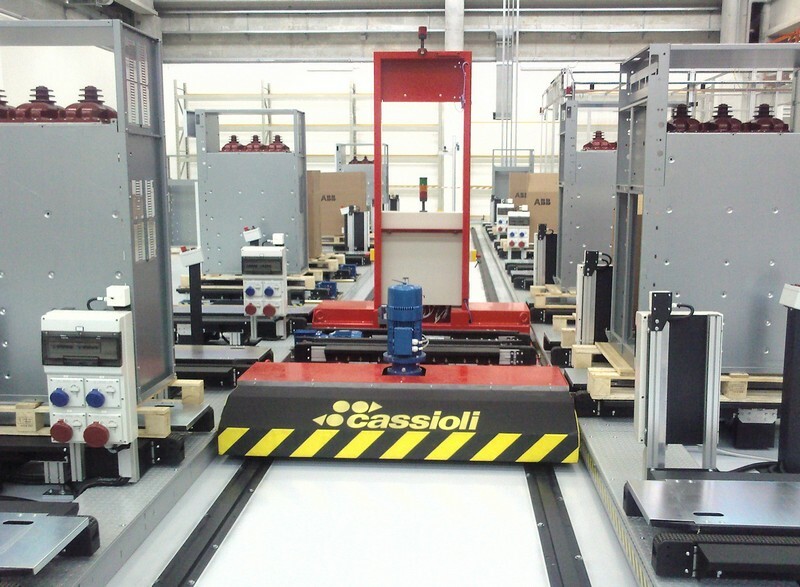 When it comes to stocking workstations, CASSIOLI systems are designed to manage both single components and assembly kits. 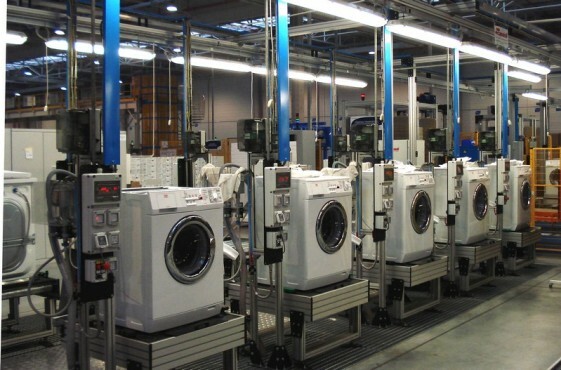 We choose the ideal system for each situation based upon the physical characteristics of the products, materials supply methods, and the desired productivity. 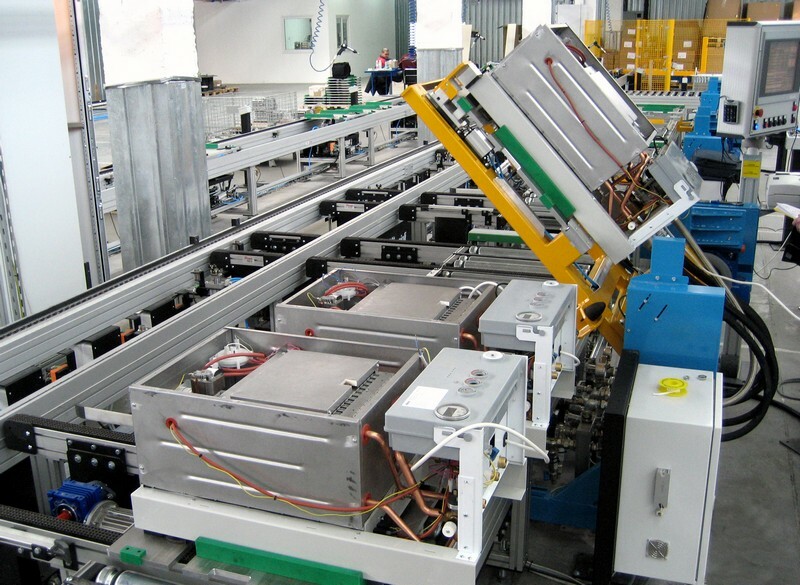 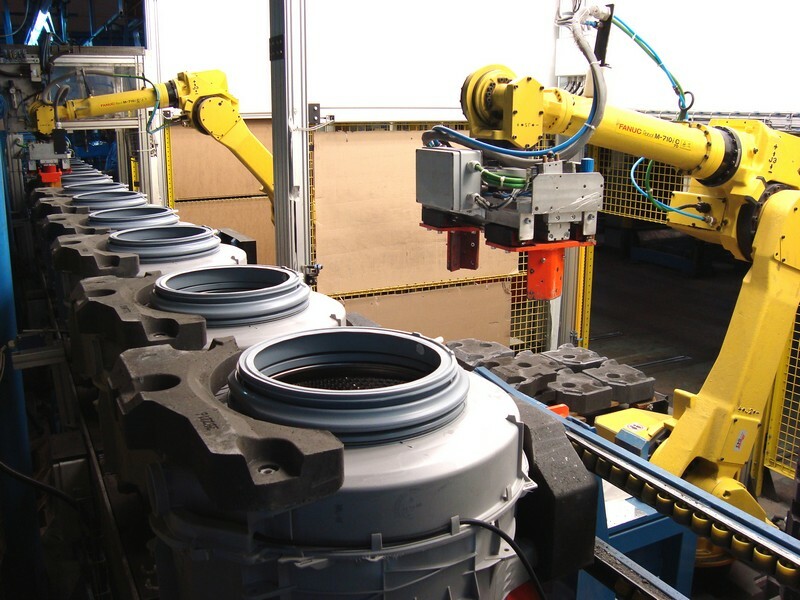 For example, single components or assembly kits can follow the workpiece to each workstation in appropriate multi-component containers or be conveyed synchronously (either manually or automatically). 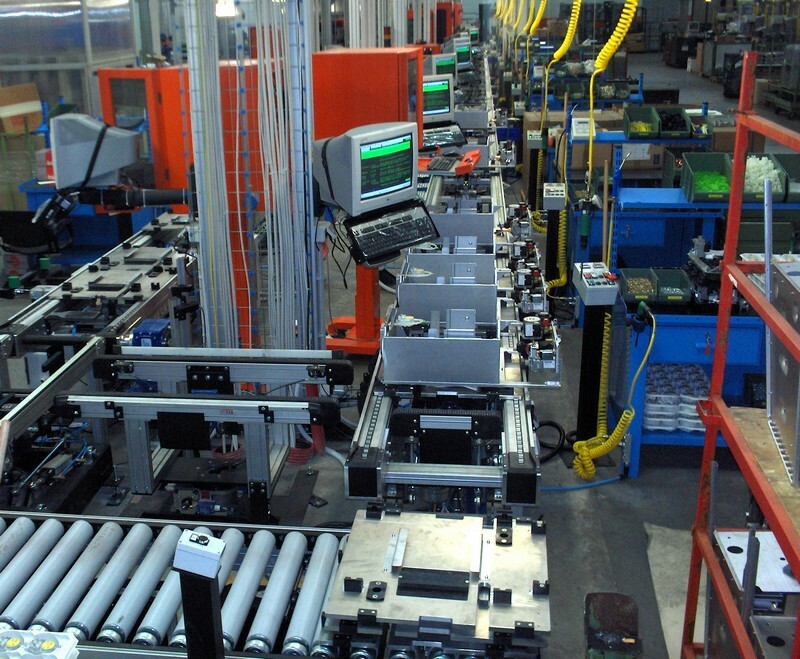 We are at our best when we partner with our clients to create seamless operations that lead to leaner, more efficient processes. 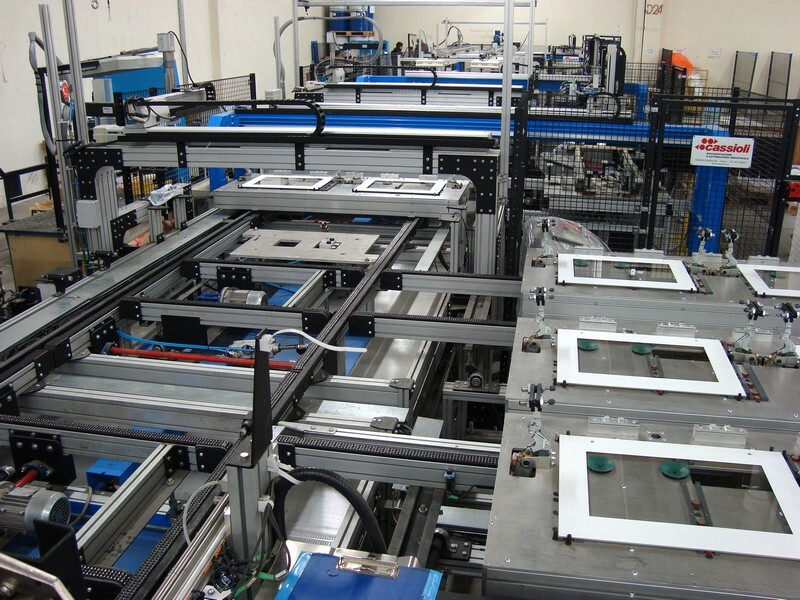 Our goal is always to have workpieces and components arriving at workstations when needed – never early, never late. 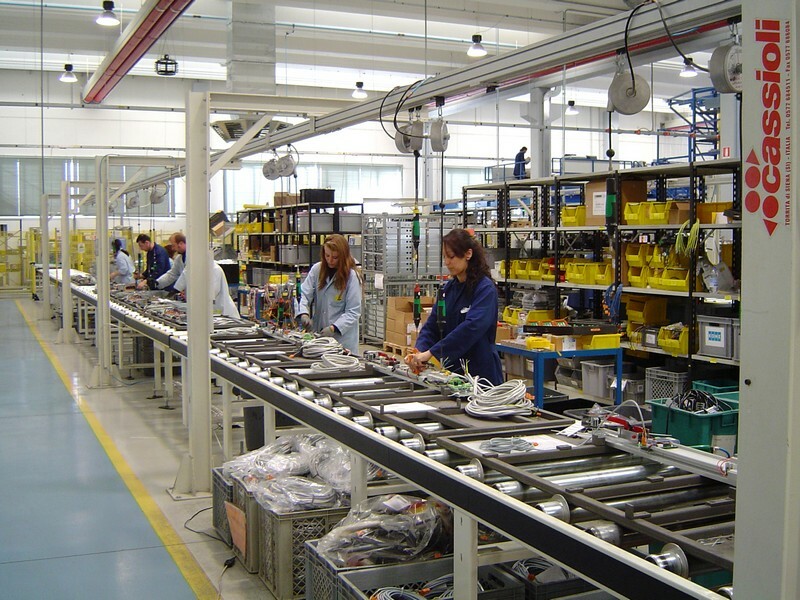 We use our expertise to help our customers identify the best workstation supply methodology, based on “push” or “pull” criteria. 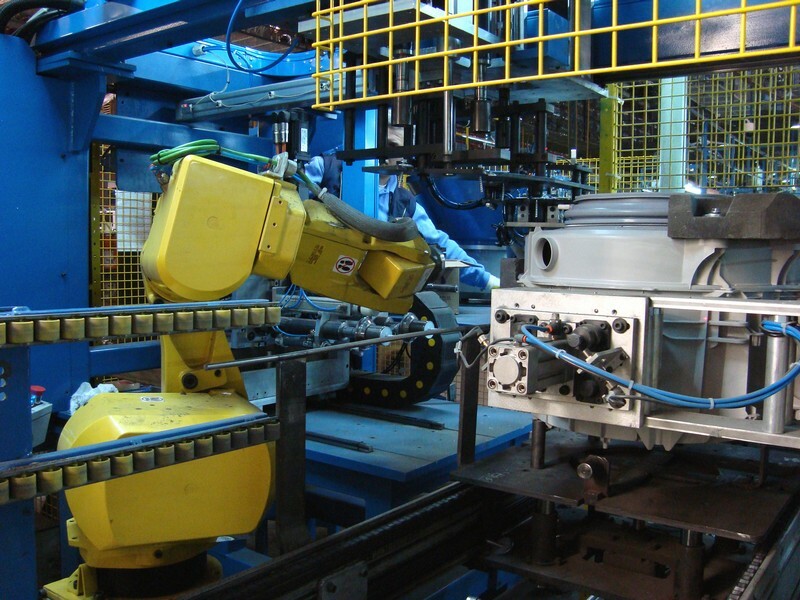 In “push” type operations, we create systems that deliver workpieces at fixed frequencies, anticipating the requirements of the station. 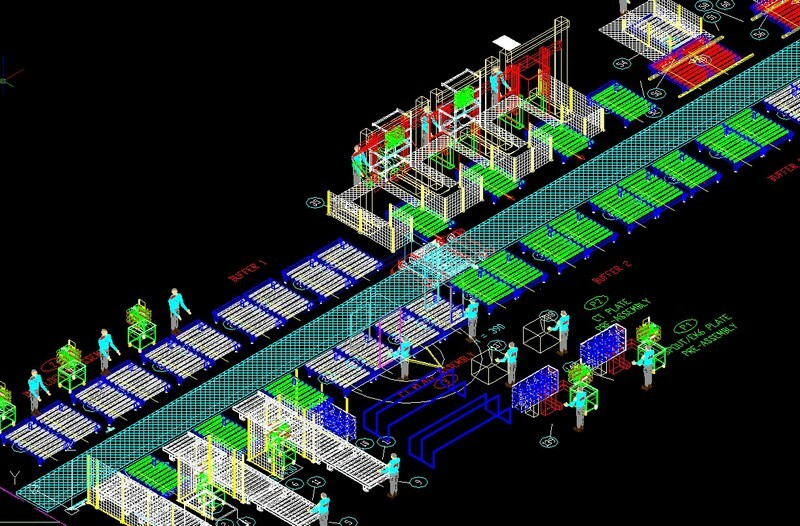 In “pull” scenarios, we create systems that respond to workstation requests. 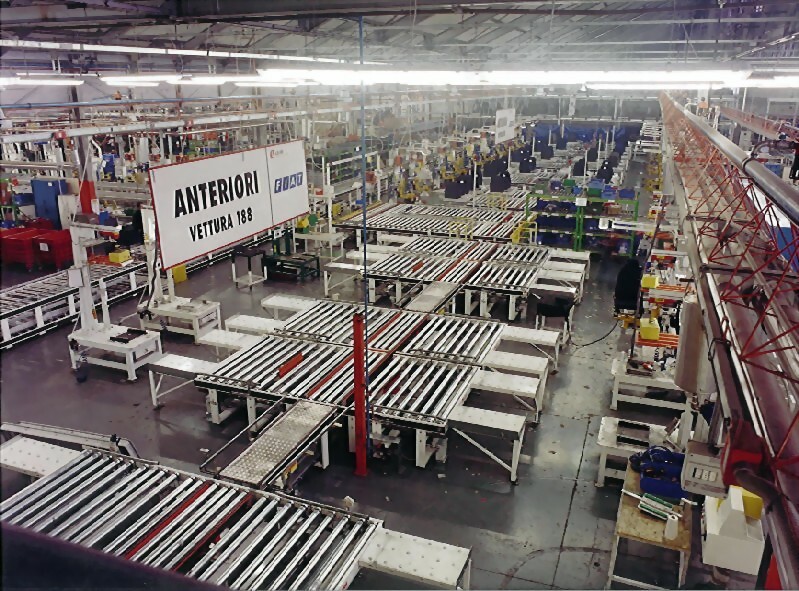 Bottom line, we see our engineering experience as an asset to be leveraged by our customers to create more efficient flows and prevent bottlenecks.